If you don’t follow the news out of Wales on a regular basis, then you might not know that that there is an epidemic of measles in that part of the UK. According to Public Health-Wales, there have been 886 cases of measles from 1 November 2012 through 22 April 2013. This compares to around 0-3 cases per year in the late 90’s and early 00’s. The numbers have slowly risen to peak at 159 cases in 2009. The slow increase in number of measles cases correlates with the drop in MMR vaccine uptake to around 89% by age 5, far below the 95% level that Public Health-Wales has established for MMR vaccinations. Measles (also called rubeola, not to be confused with rubella, or German measles) is a respiratory disease caused by the measles virus. Measles virus normally grows in the cells that line the back of the throat and lungs. Measles is spread through respiration (contact with fluids from an infected person’s nose and mouth, either directly or through aerosol transmission), and is highly contagious—90% of people without immunity sharing living space with an infected person will catch it. There is no specific treatment for the disease. These complications are more common among children under 5 years of age and adults over 20 years old (usually those with lapsed immunity). Even in previously healthy children and unvaccinated adults, measles can be a serious illness requiring hospitalization. As many as 1 out of every 20 children with measles gets pneumonia, and about 1 child in every 1,000 who get measles will develop encephalitis. (This is an inflammation of the brain that can lead to convulsions, and can leave the child deaf or mentally retarded.) For every 1,000 children who get measles, 1 or 2 will die from it. Measles also can make a pregnant woman have a miscarriage, give birth prematurely, or have a low-birth-weight baby. And now the epidemic in Wales has apparently taken its first life. Not a child, but a 25 year old man, who had a confirmed case of measles and died at home, apparently from the disease. It is unknown whether he was properly vaccinated, but usually two vaccinations provide long-term immunity to measles. There are some issues about his tragic death that are troublesome–apparently, the physicians who treated him may have missed the diagnosis of measles, which might have prevented his death. 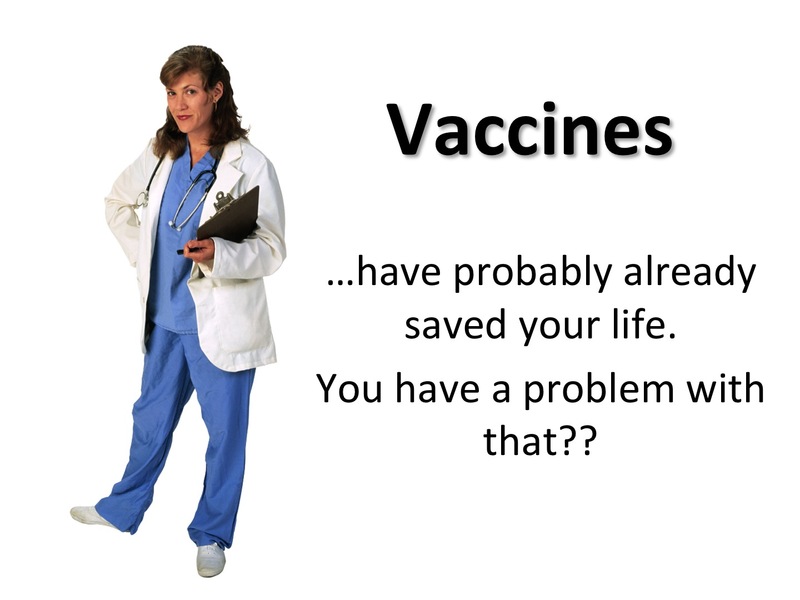 Of course, Mr. Andy Wakefield, the de-licensed physician, caused the drop in MMR vaccine uptake through his fraudulent claim that MMR caused autism. That claim has been thoroughly and absolutely debunked several times over, Andy has thrown in his two cents about this sad death by blaming the government for not providing the right vaccine. And still claims that MMR causes autism. And he is still an odious, obnoxious and offensive human being. Vaccines save lives. Even if you’re an adult and catch the measles.